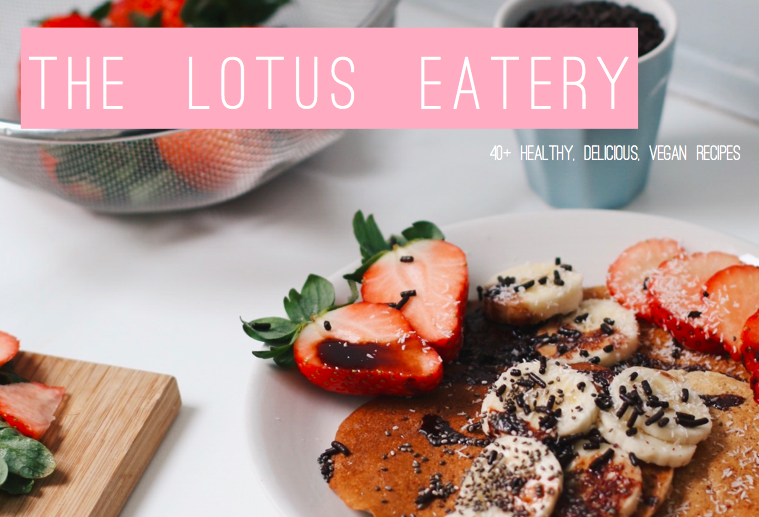 The Lotus Eatery is a recipe ebook in which I collected my go-to, all time favourite recipes. There are recipes I make at least once a week, but also recipes I save for more special occasions. I have put a lot of effort in perfecting them, which is why I wanted to share them with you in a more unique way. I have loved every single minute of recipe testing, photographing, making the little drawings and designing this ebook, and I genuinely hope you'll love the outcome and that it inspires you. There are over 40 recipes and 74 pages in total. Here's a short summary of the 'highlight recipes' in the ebook, but of course, there are more!